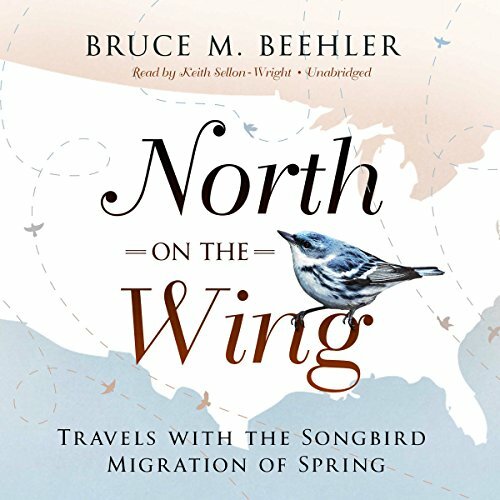 Showing results by author "Bruce Beehler"
In late March 2015, ornithologist Bruce M. Beehler set off on a solo three-month trek to track songbird migration and the northward progress of spring through America. Traveling via car, canoe, bike, and on foot, Beehler followed woodland warblers and other neotropical songbird species from the southern border of Texas, where the birds first arrive after their winter sojourns in South America and the Caribbean, northward through the Mississippi drainage to its headwaters in Minnesota and onward to their nesting grounds in the north woods of Ontario. 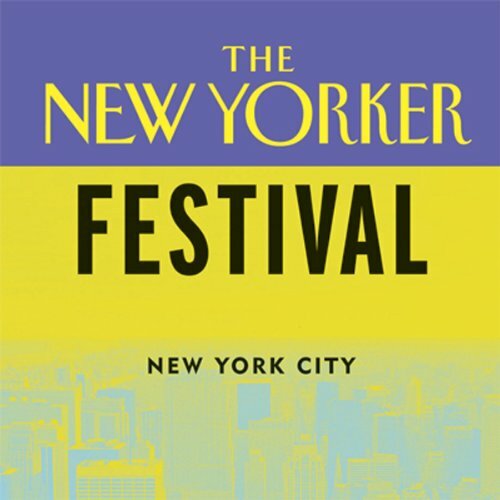 This panel discussion on modern-day exploration was recorded live at the 2006 New Yorker Festival in New York City.